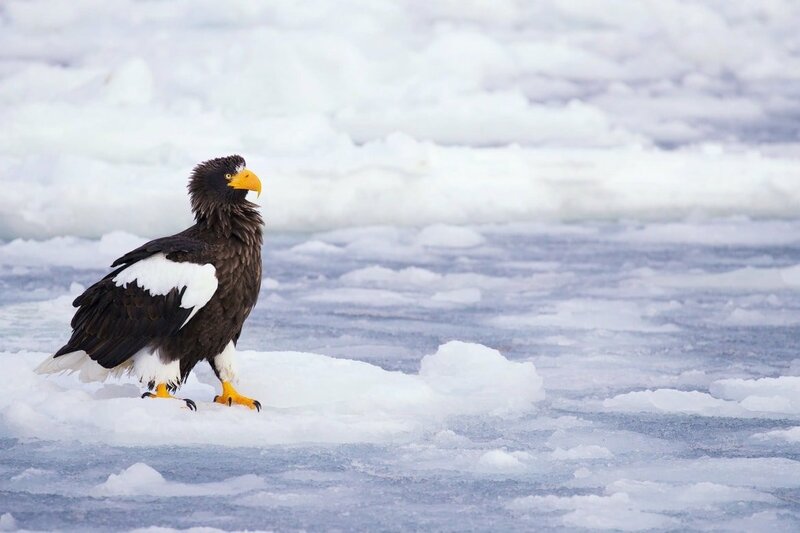 We arrange regular scheduled trips to photograph various species during the season of winter in a number of locations around the world. 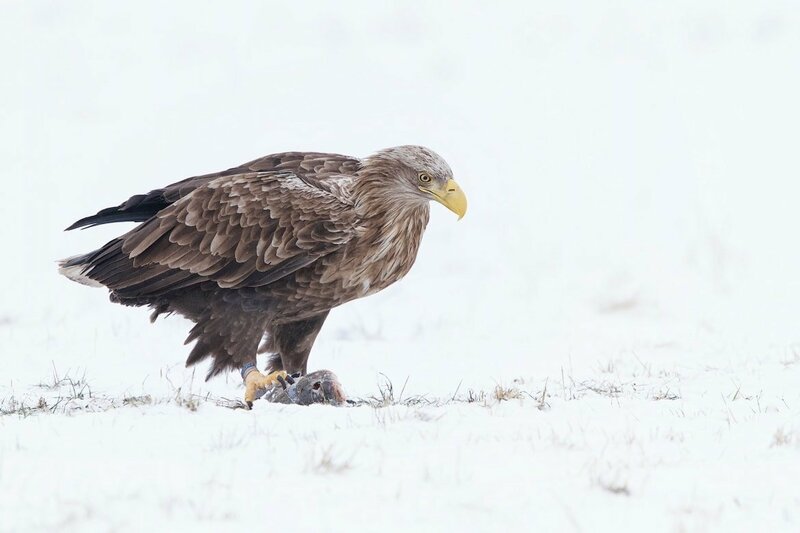 Join David Miles & Ian Roberts, members of the NaturesLens guiding team, in Hokkaido during February 2021 for 13 nights; take the opportunity to capture images of the varied winter wildlife; the NaturesLens Winter Wildlife of Japan photography holiday is offered on a half board, non-shared room basis, & costs £5749 £5499 per participant. 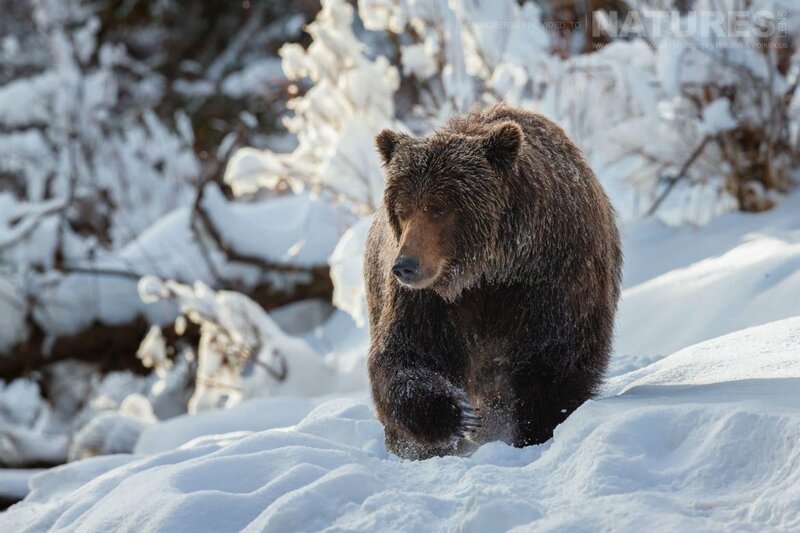 Join David & Pui Hang Miles, the co-founders of NaturesLens, in during October 2023 for 7 nights; take the opportunity to capture images of the native grizzly bear; the NaturesLens Ice Grizzlies of the Yukon photography holiday is offered on a full board, shared room basis, & costs £9999 per participant. 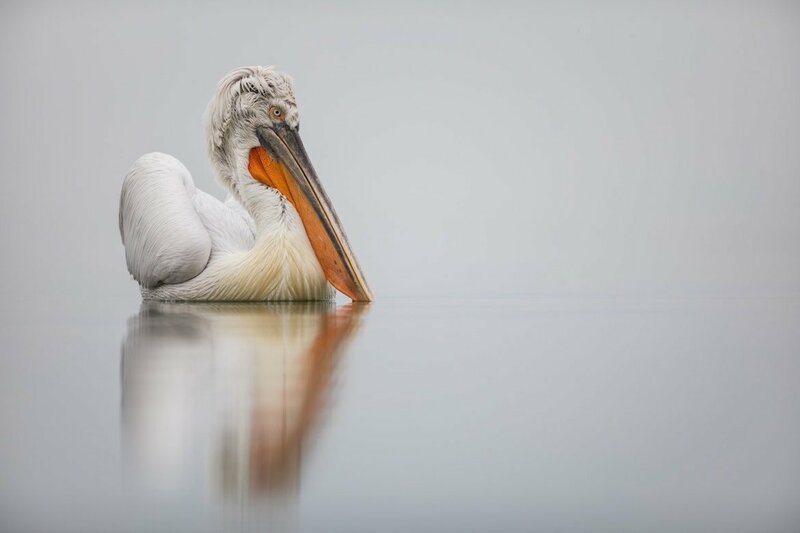 Join Annette Webersinke, a member of the NaturesLens guiding team, in Kerkini during January 2020 for 5 nights; take the opportunity to capture images of the the charismatic dalmatian pelicans; the NaturesLens Dalmatian Pelicans of Greece photography holiday is offered on a full board, non-shared room basis, & costs £1299 per participant. 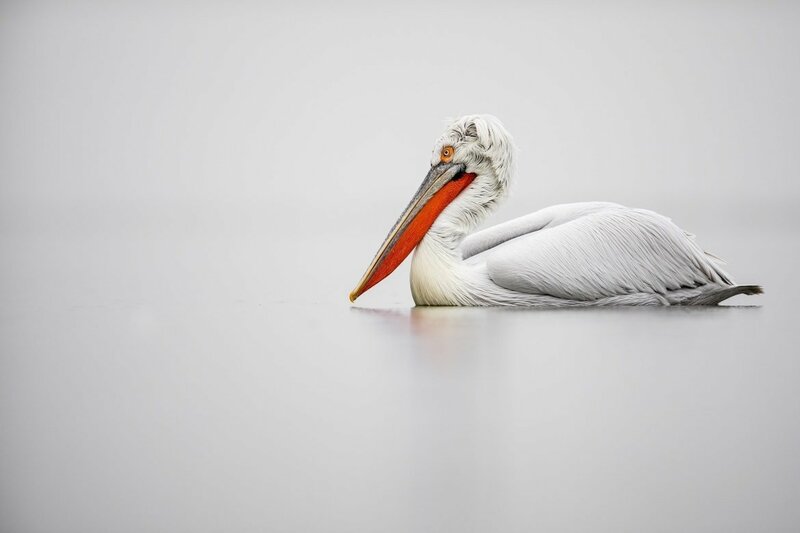 Join Annette Webersinke, a member of the NaturesLens guiding team, in Kerkini during January 2020 for 4 nights; take the opportunity to capture images of the the charismatic dalmatian pelicans; the NaturesLens Kerkini’s Dalmatian Pelicans of Greece photography holiday is offered on a full board, non-shared room basis, & costs £1149 per participant. 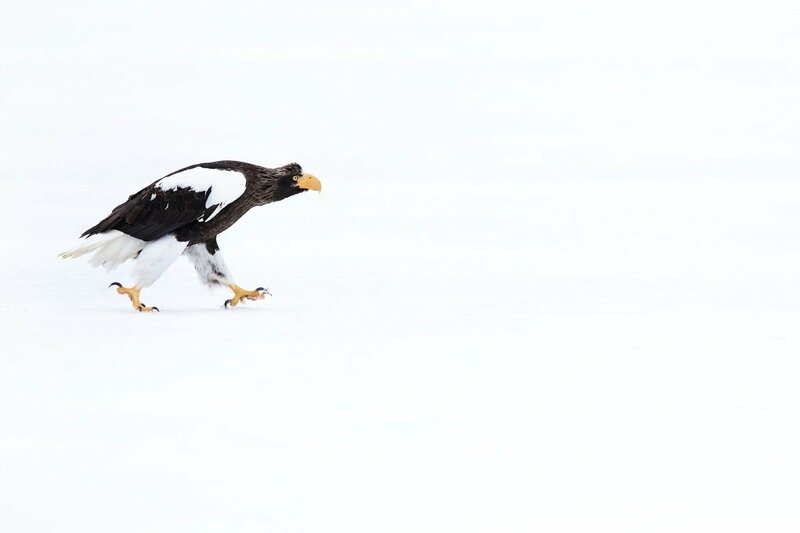 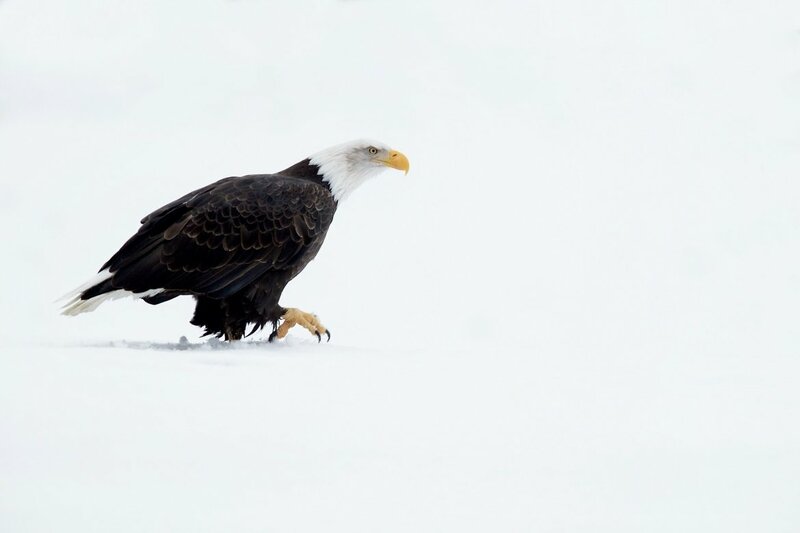 Join David Miles, one of the co-founders of NaturesLens, in Haines during November 2020 for 7 nights; take the opportunity to capture images of the spectacle of the bald eagles at their council grounds; the NaturesLens Bald Eagles of Alaska photography holiday is offered on a half board, non-shared room basis, & costs £3999 per participant. 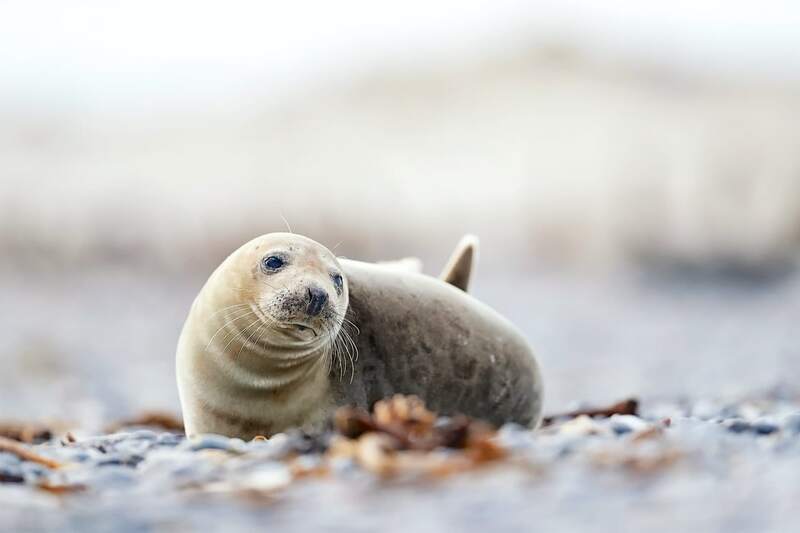 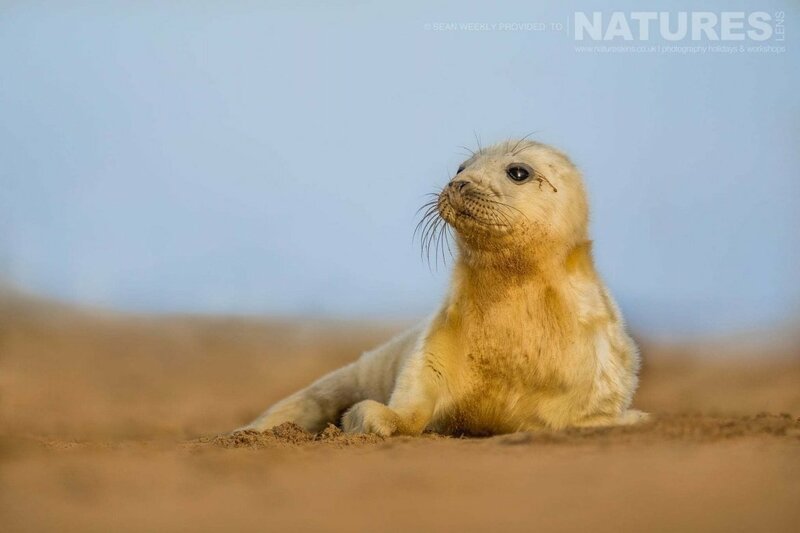 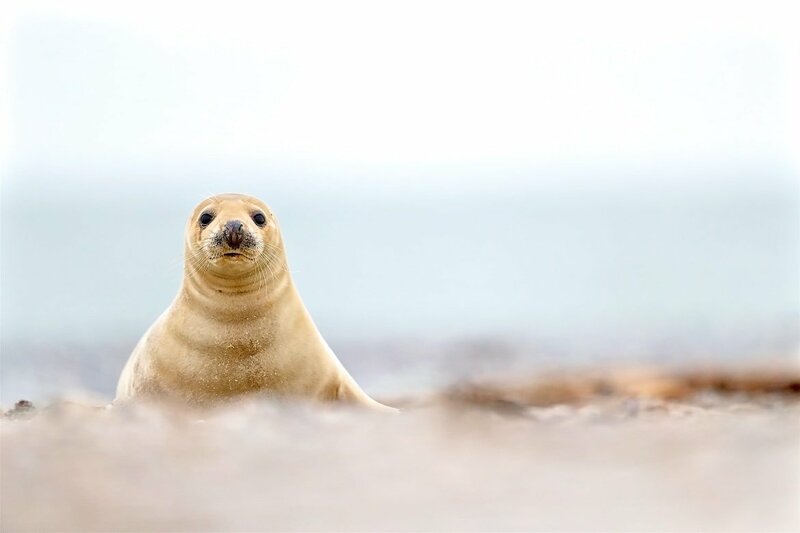 Join David Miles & Ian Roberts, members of the NaturesLens guiding team, in Helgoland during November 2020 for 5 nights; take the opportunity to capture images of the the grey seals colony at düne island; the NaturesLens Helgoland’s Grey Seals photography holiday is offered on a half board, non-shared room basis, & costs £1499 per participant. 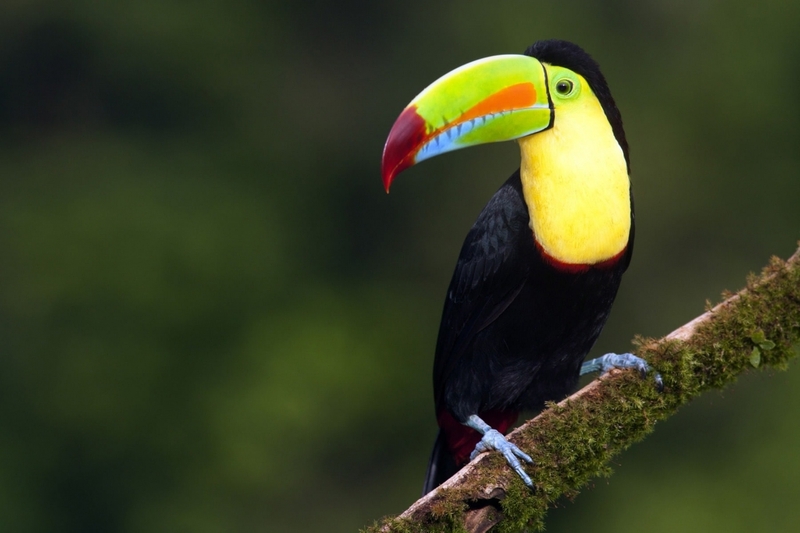 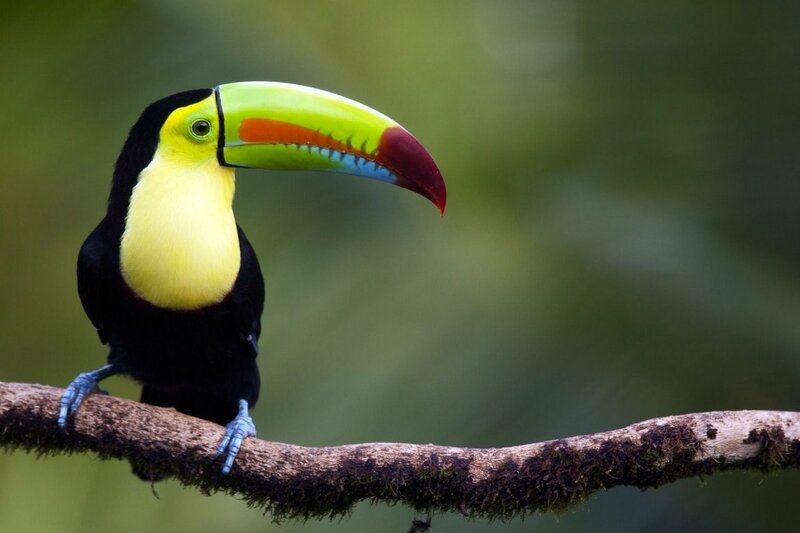 Join David Miles, one of the co-founders of NaturesLens, in various photographic locations during November 2020 for 15 nights; take the opportunity to capture images of the the massive number of bird species & other wildlife of costa rica; the NaturesLens Costa Rican Wildlife photography holiday is offered on a half board, non-shared room basis, & costs £3999 per participant. 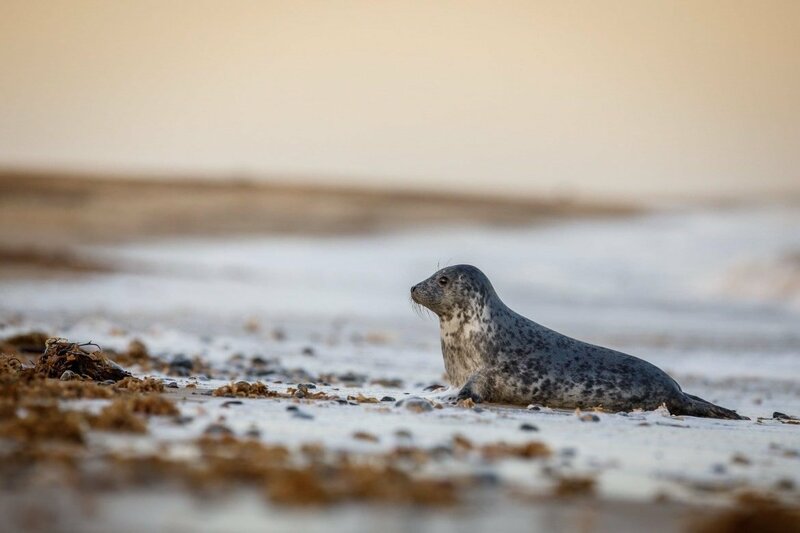 Whatever your query regarding our photography holiday, Winter Wildlife s, please fill out your details below & we will get back to you.